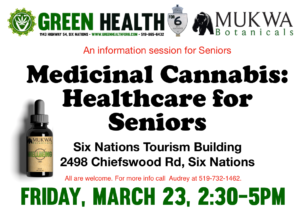 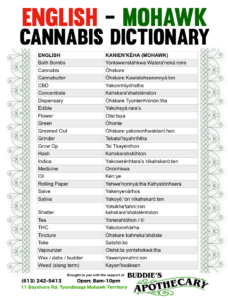 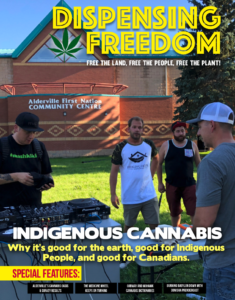 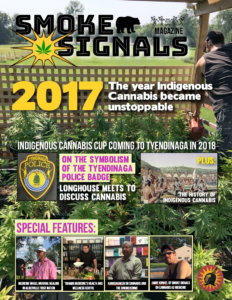 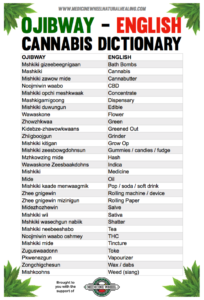 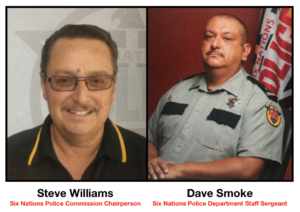 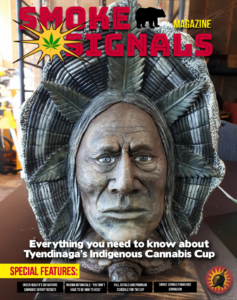 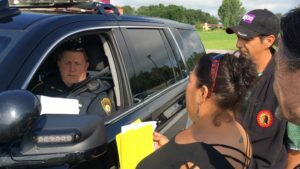 TYENDINAGA MOHAWK TERRITORY – Mario and Buzzy Baptiste are two Kanienkehaka (Mohawk) men who have long been involved in the cannabis industry. 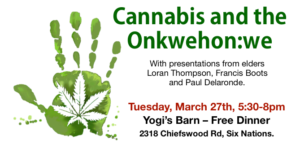 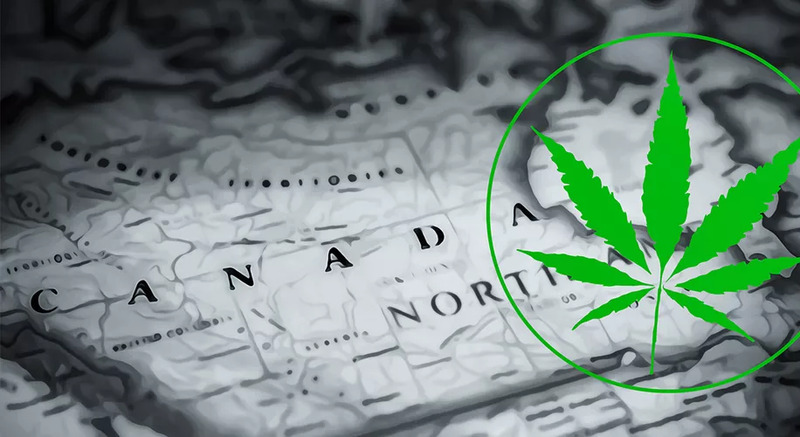 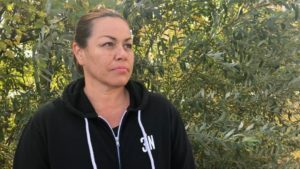 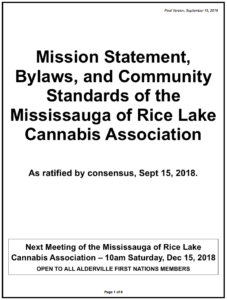 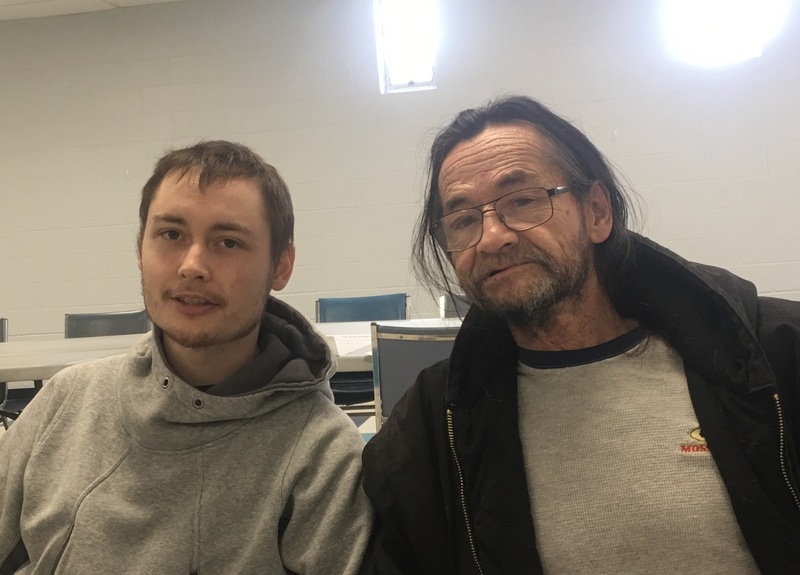 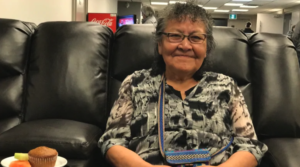 They were both in attendance at the January 28th meeting of the Indigenous Medical Cannabis Association in Tyendinaga where this interview was recorded. 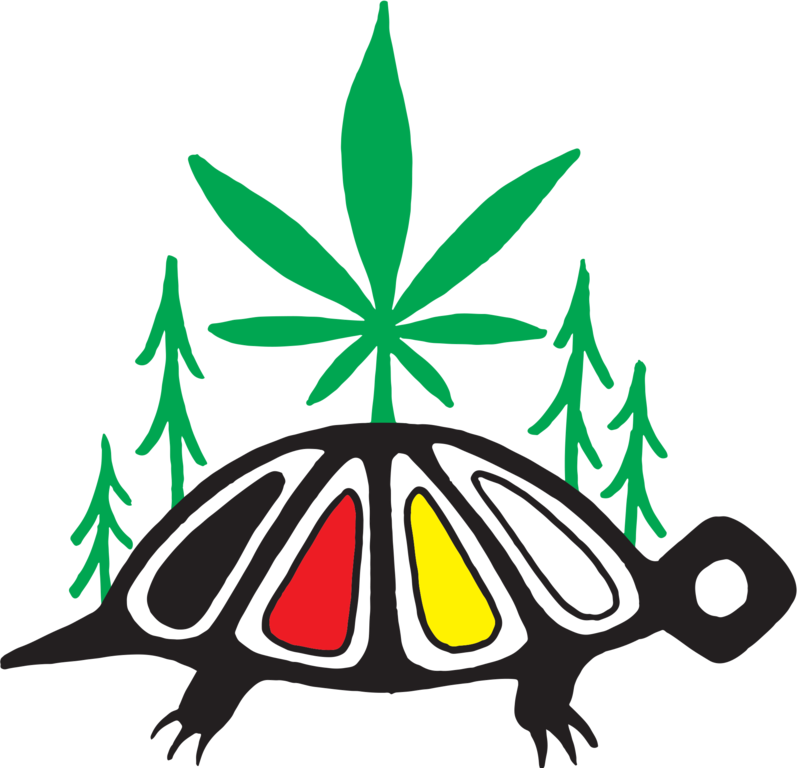 Mario Baptiste provides his understanding of the rights and responsibilities of Onkwehon:we people and the distinction between “Indians” and “natives”. 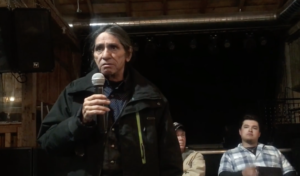 Mario cautions people to know who they really are and to act accordingly. 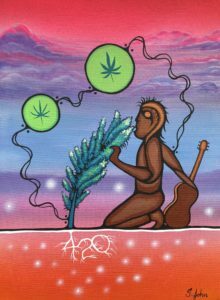 Buzzy and his brother are opening up a new medical cannabis dispensary called Peacemaker 420. 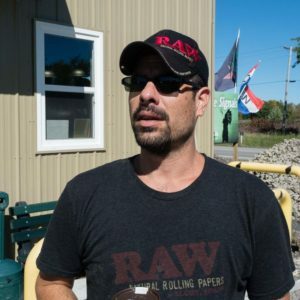 Buzzy explains a bit of the background to Peacemaker 420 and explains why he does not consider himself “Canadian”.